Special Topics In The World Today! There are many special topics we have made available here on our website. See what interests you and take it from there. 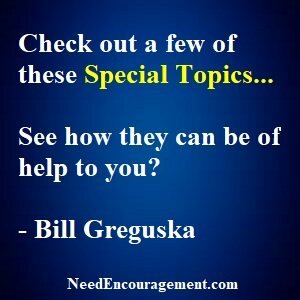 Here are some encouraging scriptures about topics! Proverbs 1:1-3 The proverbs of Solomon, son of David, king of Israel: for gaining wisdom and instruction; for understanding words of insight; for receiving instruction in prudent behavior, doing what is right and just and fair. We Can Be A Tool For God If We Are Willing! Discover Many Special Topics On This Page! Individual topics can get right to the heart of your concerns! 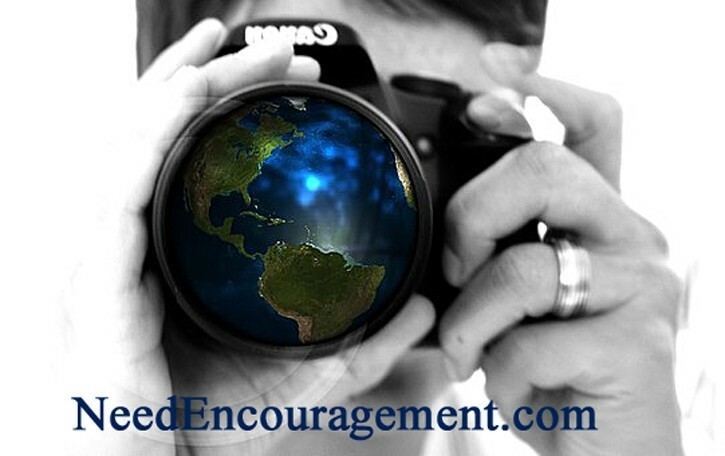 What are some special topics that you or someone you know are dealing with today? The world we live in has so many things to be concerned about in this generation. We have special topics below that will start you off in your quest for more understanding. All of us have our cross to bear in life, and you might find your cross in the list below, but no matter what you can pray for you while you are going through a difficult time in your life. Does the Bible talk about abortion? Things that the Bible say about divorce and remarriage? Where does the Bible talk about tattoos/body piercings? Life Is Like A Cup Of Coffee; We Are Like The Cups!